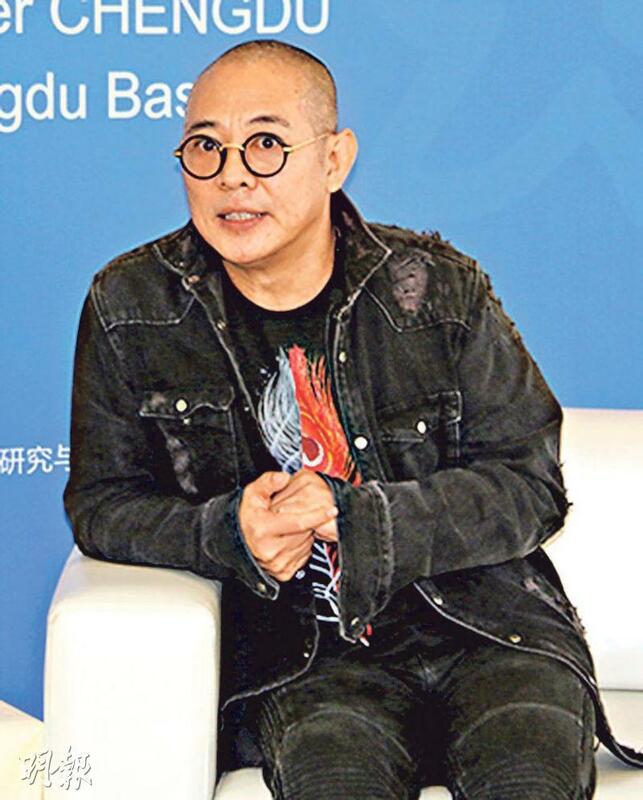 The 55 year old martial art film star Jet Li (Lee Nin Kit)'s health has been a concern in recent years. Some said that years ago after coming down with hyperthyroidism, he could not do any extraneous exercise and needed medication. Thus he looked swollen, fatter and his heart had problems. Recently a photo of him went viral as he had white hair, he was hitched over when he walked and required assistance. Some said that he looked like a 70 year old grandpa. At first they were unable to recognize him. However days ago when he attended a Mainland event, he appeared in good spirit and not as old. Thus controversy ensued. 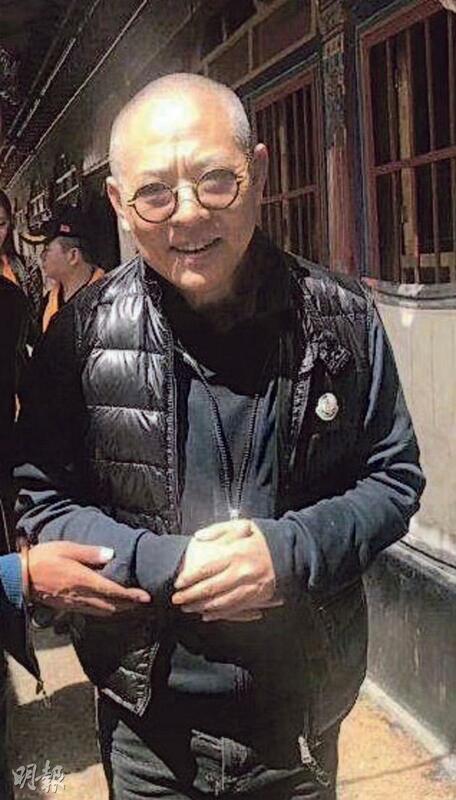 The viral photo reportedly was taken while he was in Tibet. Fans surrounded Lee Nin Kit that day as he thanked everyone for how well everyone treated him.